I just bought a Nintedo DS Lite last week. 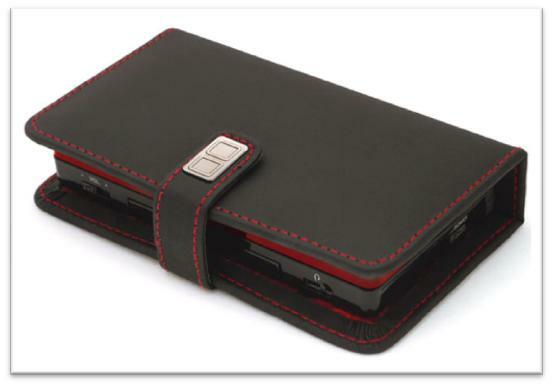 😀 It is the first NDSL with dual color, black and red! 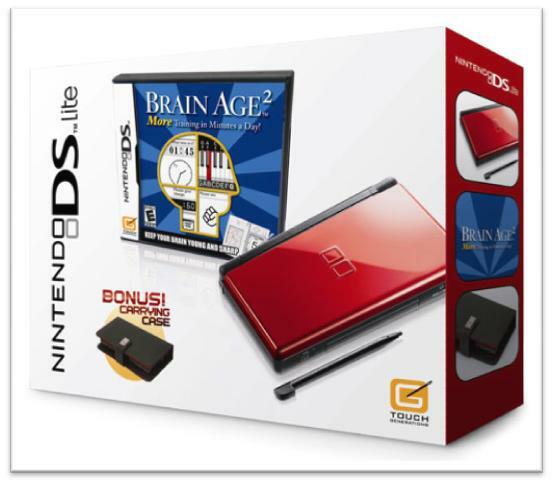 The package itself is a bundle, so it comes with a game (Brain Age 2) and a leather case. hey where’d you buy that ds? That’s so cool! I’m thinking of getting one, did yours come with the r4 and SD card as well? All for RM680? I might go to Gamer’s Hideout and get one for myself if it was at that price! Damn, I’m jealous. 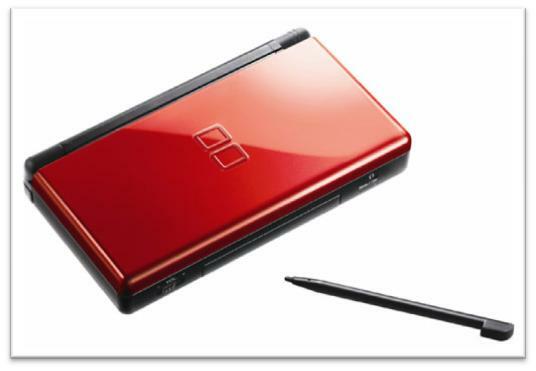 Makes we want to trade in my current bland DS lite to get this red and black edition. Or maybe I can give my old DS lite to my brother as a “present” and then buy this one for myself.